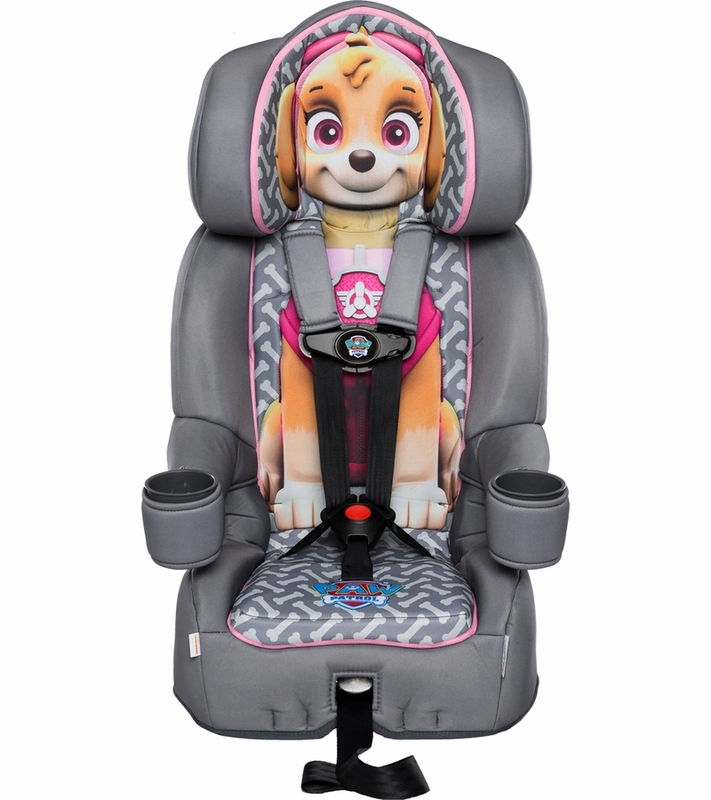 Finally, a car seat kids WANT to stay in! No more arguing and fretting with your child when buckling up in the KidsEmbrace Friendship Series Combination Booster Car Seats as they are happy to go on the journey. KidsEmbrace Friendship Series seats are the perfect solution when the children are tired of riding in a car seat but see the KidsEmbrace character seats and jump right in and don�t want to get out. 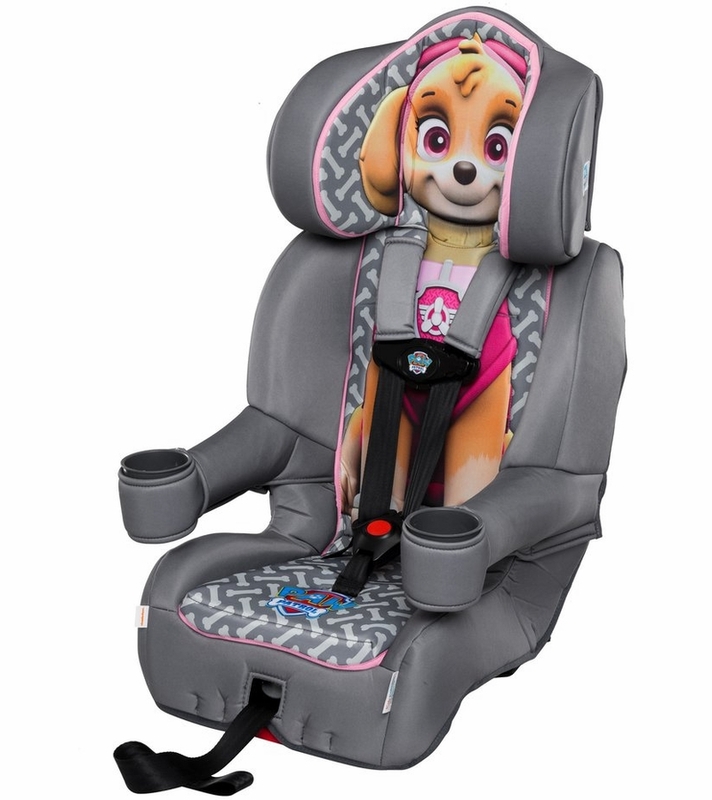 The car seats exceed Federal Motor Vehicle Safety Standard (FMVSS 213), and boast a BEST BET Booster rating from the IIHS (Insurance Institute for Highway Safety), which is highest rating given to evaluate the proper belt fit. The car seat was designed for comfort with additional seat padding and a deep headrest for superior side impact protection. The seats have 2 large arm rests with cup holders designed into the seat for comfort and making sure your child has their favorite drink and snack. Rigorously tested to meet Federal Motor Vehicle Safety Standard (FMVSS 213) and Insurance Institute for Highway Safety �BEST BET BOOSTER� which is the highest ranking given. 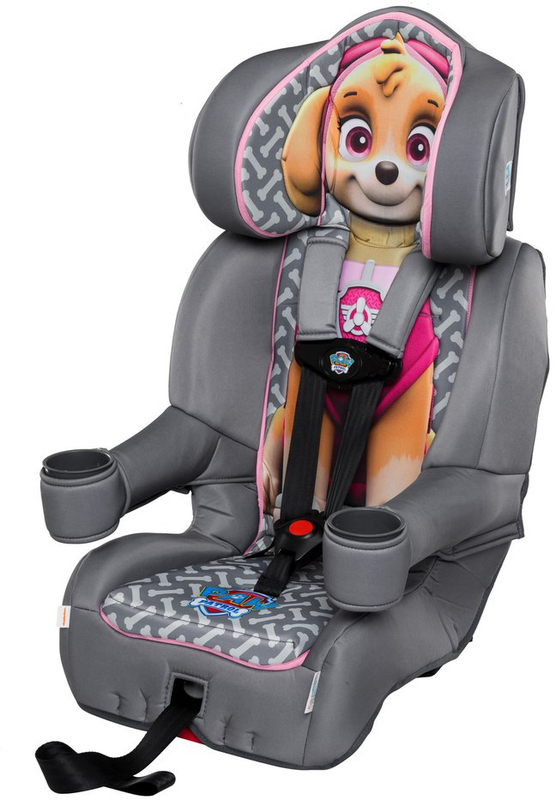 Patented 2-position crotch belt easily adjusts to grow with your child along with seat belt guides located on the adjustable headrest for properly positioning the vehicle shoulder belt. Recline foot rotates which adds comfort for long trips, and provides a more precise installation into the vehicle. Combination Booster seat weighs: 15 lbs.